The circuitry inside the award-winning Essential Phono is closely based on that of the class leading Agena Reference Series Phono stage. its performance is simply astonishing at this price point; it was designed not just to compete favourably with its competitors, but to completely overshadow them, even those at 3 or 4 times the price. The subtle musical information from the phono cartridge is handled with such delicacy that many listeners will never have experienced the levels of clarity, of dynamic accuracy, the soundstage dimensionality, and authenticity of tone and timbre that is produced – at any price. 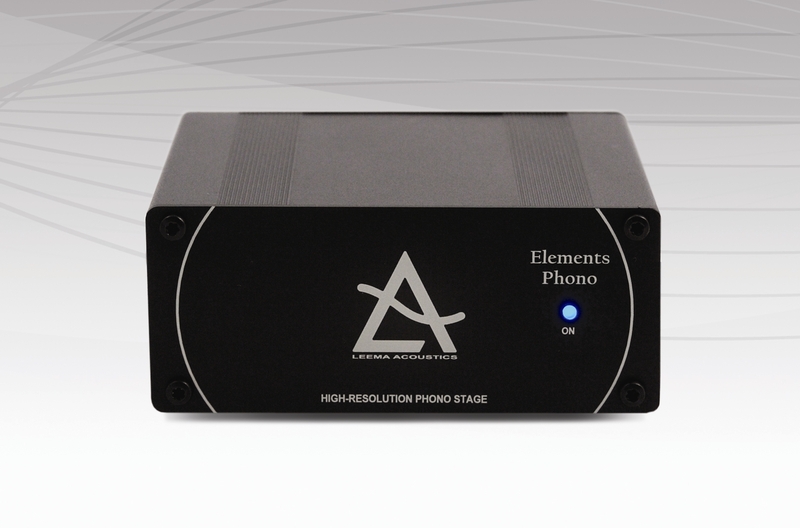 The Essential Phonostage is switchable for use with both moving coil and moving magnet cartridges and includes a switchable low frequency filter. The low frequency filter only operates below 20 Hz to stop the by-product of warped records and turntable motor or bearing noise.